Dr. Michael Q Tran, MD is a Doctor primarily located in La Jolla, CA. He has 26 years of experience. His specialties include Urology. He speaks English. Dr. Tran has received 3 awards. 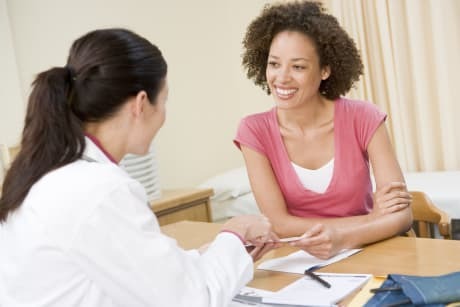 The overall average patient rating of Dr. Michael Q Tran is Good. Dr. Michael Q Tran has been rated by 22 patients. From those 22 patients 5 of those left a comment along with their rating. The overall rating for Dr. Michael Q Tran is 3.4 of 5.0 stars. I have been seeing Dr. Tran for the same problem for years, but he always insists on a visit before renewing my prescription, even in cases of dire emergency. Obviously cares more about my insurance money more than me. My visit today will be my last. Dr. Michael Q Tran MD is a complete A**! My parents fired him as their doctor. My Father has Prostate Cancer. When they asked him where the cancer has spread, he told them it didn't matter....WTH! I'm sorry, but you have a right to know where the cancer is!! This person doesn't deserve to be licensed as a medical doctor. Scripps needs to fire him!!!! Dr Michael Q Tran is the rudest, most condescending, unprofessional physician I have ever met. When I asked questions, he said go home and read about it. He said he can't give a lecture on the subject. I was ready to walk out, because the consultation was a waste of time with his poor attitude. What a disgrace to his field. I told him to go see other patients. I would not go back to him for free! I am filing a complaint with Scripps and looking for a new physician. Dr. Tran, he is great in kidney problem, he save me from stones pain so many time. He's also a wonderfull person and he always understand the patient's problems. 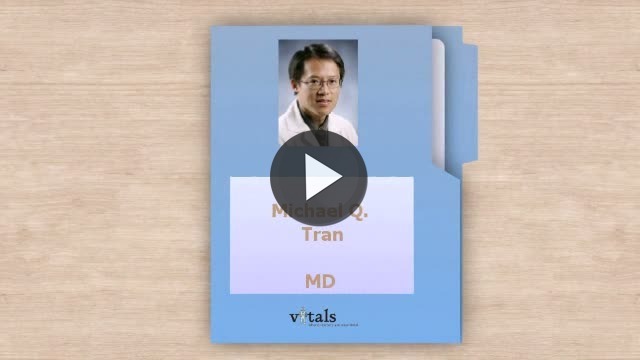 Take a minute to learn about Dr. Michael Q Tran, MD - Urology in La Jolla, CA, in this video. Dr. Michael Q Tran is similar to the following 4 Doctors near La Jolla, CA. Have you had a recent visit with Dr. Michael Q Tran? Select a star to let us know how it was.